The D.C. Council on Tuesday passed an amendment to include Howard in the East End Health Equity Act. A vote on the full legislation is scheduled on Dec. 18. A last-minute amendment may have given new life to the Howard University Hospital and Medical School, according to President Wayne A.I. Frederick, who released a statement Tuesday. D.C. Council member Trayon White Sr., proposed an amendment that would ensure that the HBCU would be able to include some of its clinical and teaching operations to proposed new a new East End Hospital. The council passed the amendment, and postponed the official vote until Dec. 18. Meanwhile, Howard is poised to fight for more inclusion in the deal. We made a significant impact. The amendment to include @HowardU in the East End Health Equity Act passed. Followed by a decision to postpone the vote on passing the entire legislation until December 18. 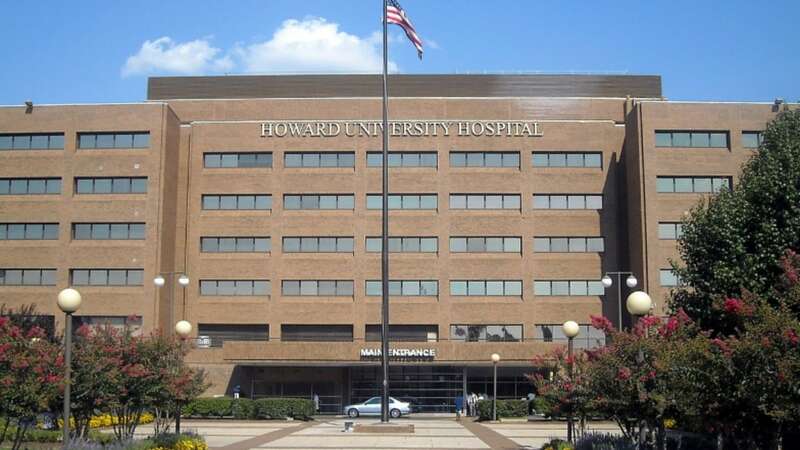 The East End hospital contract was originally awarded to George Washington University without involving Howard, and the council was set to vote Tuesday to allow construction to begin. The new hospital, which would serve Wards 7 and 8 in D.C., would have excluded Howard faculty physicians, medical students and residents. Howard’s College of Medicine has said that 35 percent of its patients at the hospital come from Wards 7 and 8. The school believes that they could lose those patients to the new hospital. Howard University Hospital is also the only Level 1 trauma center in the D.C. Metro area. News of the proposal led Howard students, faculty, and alums to contact D.C. city officials and took to social media under the hashtag #HowardMedicineMatters.